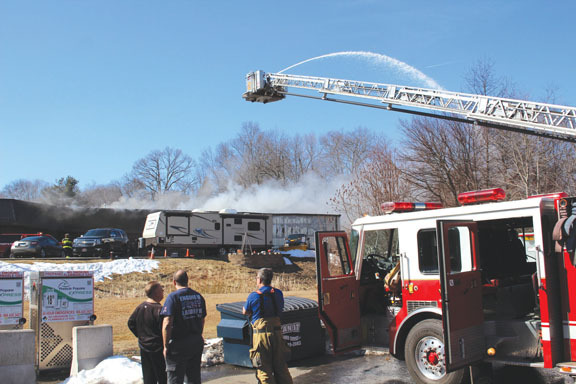 On February 23, 2017, Wolcott (CT) firefighters were dispatched to Wolcott Road for a commercial building fire. 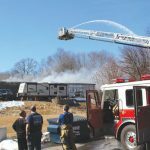 First companies arrived to heavy smoke showing from a large commercial building, which housed several business including an HVAC company, a limousine service, and two auto body shops. 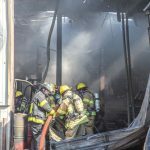 Two of the businesses were involved in the fire. 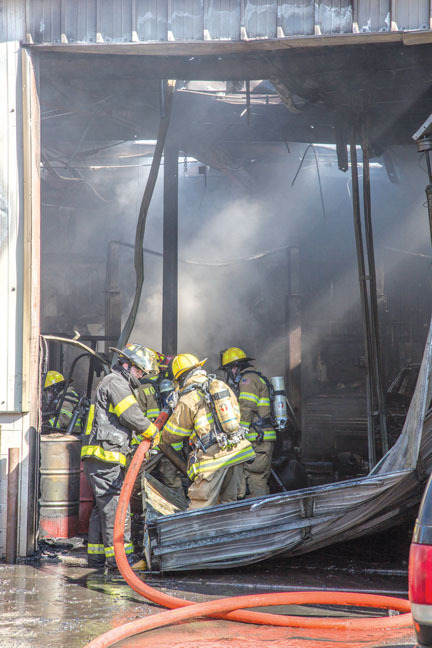 The fire was reported to have started in one of the auto body shops.